Model, light, texture, shade, animate, and composite with a world famous all-in-one VFX solution. 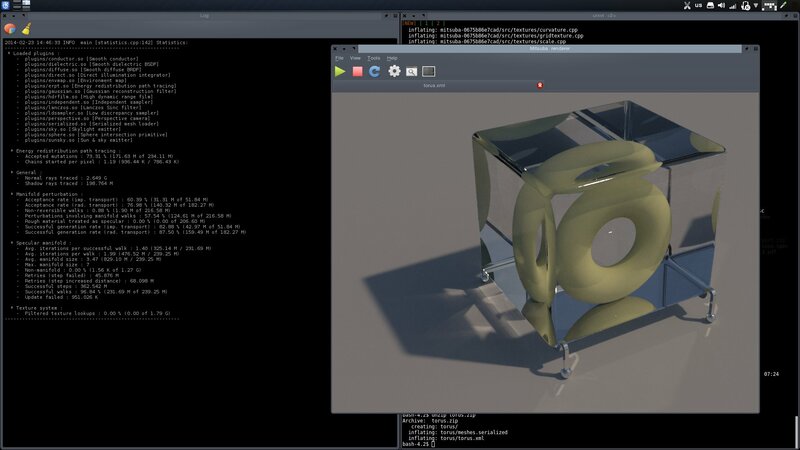 It's even extensible with Python scripting, so whether you need to generate something procedurally or have a great new plugin you want to write, Blender is your special effects playground. 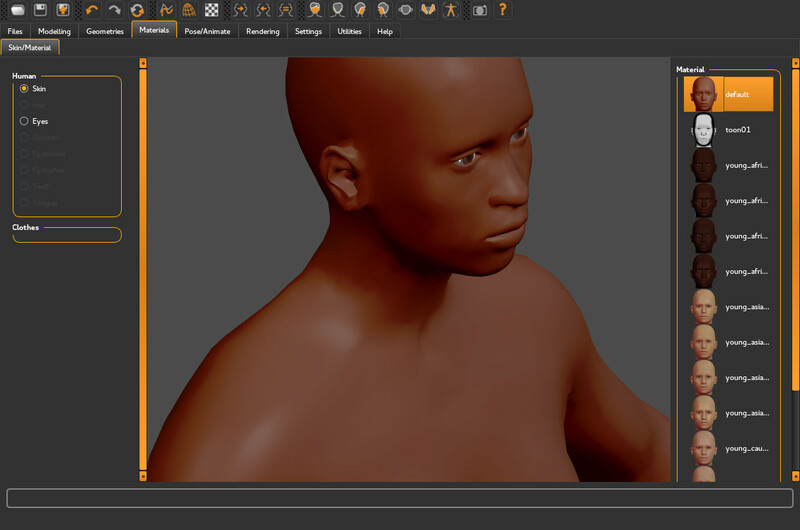 Starting points for your 3D models in an easy-to-use body generator and designer. Simple enough that enry-level modelers can use with no training, but powerful enough for full character design. Traditional 2D animation with tweening strictly optional. 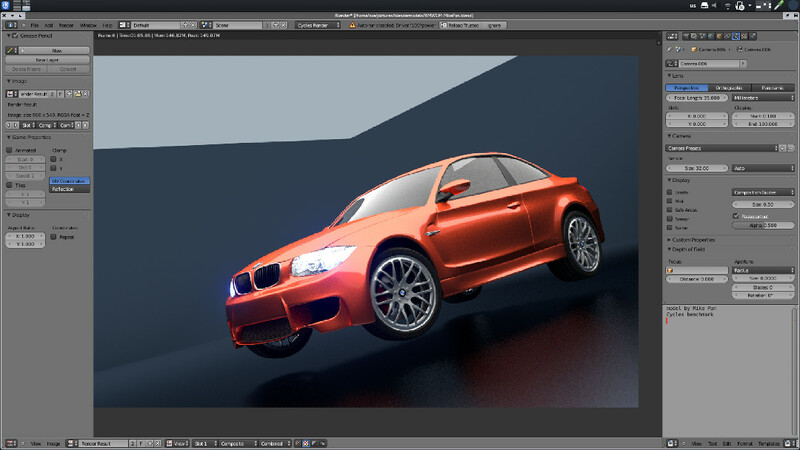 Amazingly flexible, it can also do compositing work and other effects. 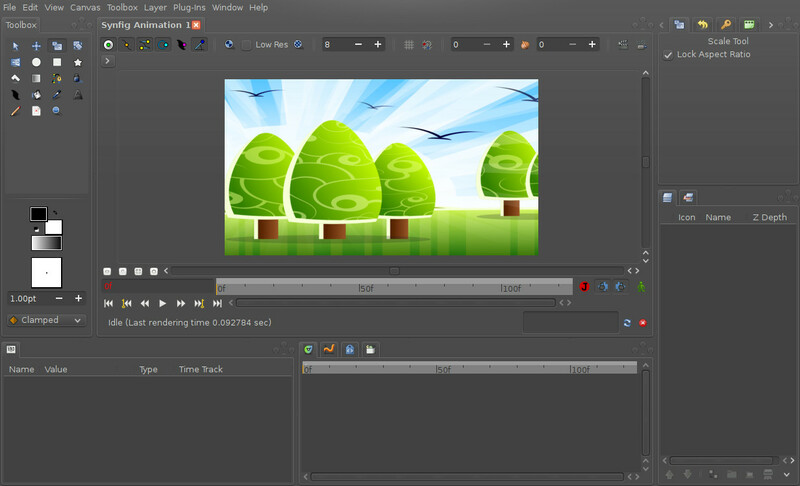 Uniquely powerful for vector animation, but with an interface similar to other popular animation packages. Combine with Papagayo for seamless lip syncing. Linux super computers power most FX houses in the movie capitals of the world. Tools abound, many of them written at or in conjunction with the leading FX studios.